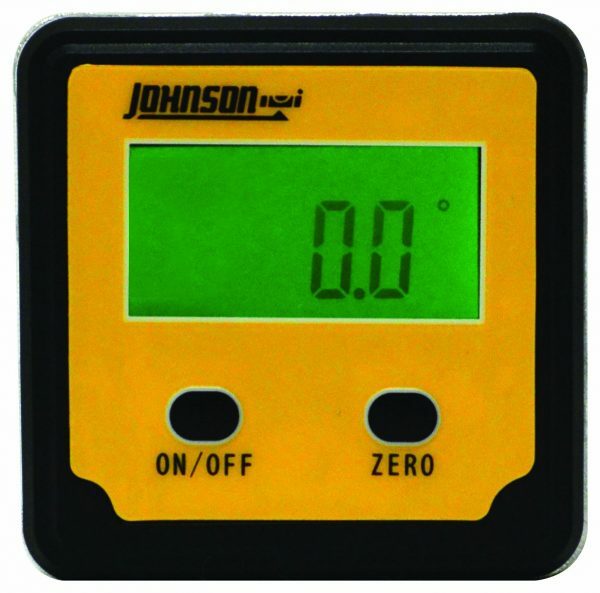 Johnson level 1886-0000 Magnetic Digital Angle Locator- 2 Buttons, With a Automatic LCD backlight for easy viewing, Automatic digit inversion for overhead measurements, Angle displays in degrees, Has a working range of angle measurement of 4 x 90 degrees and a great magnetic base. 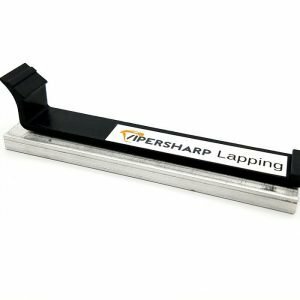 A digital angle finder makes getting a precise angle easy with the ViperSharp. 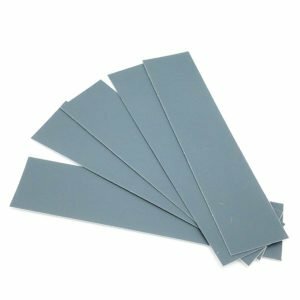 For those who desire perfect precision this is a must. This is a quality angle finder that will take your knife sharpener up a notch. Calculate any angle you want. Find the angle you need.